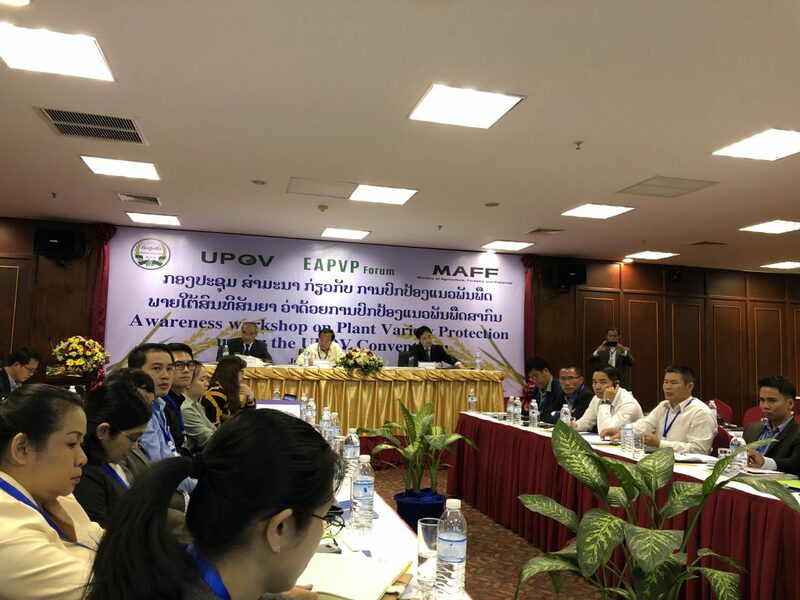 Workshop on Awareness of Protection of Plant Variety under the UPOV Convention Held in Lao P.D.R. 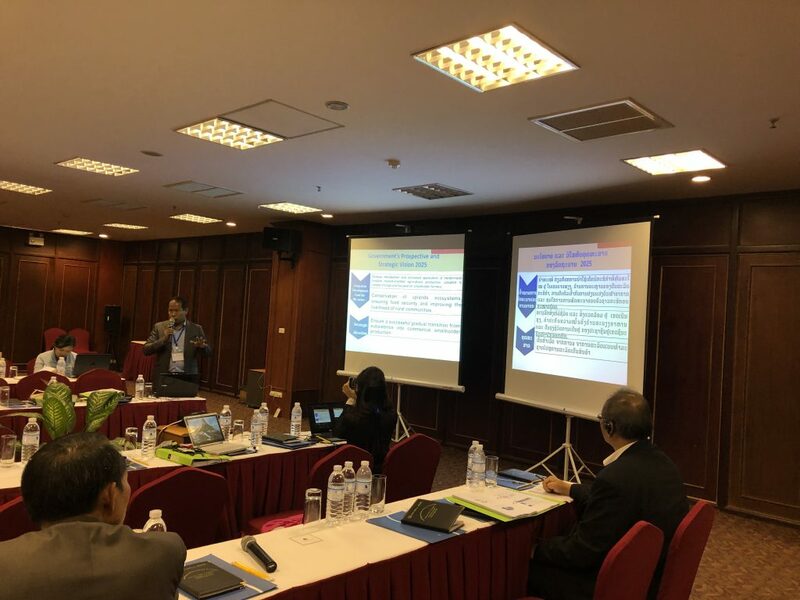 -Representatives of research institutes, universities, Lao farmer network, etc. 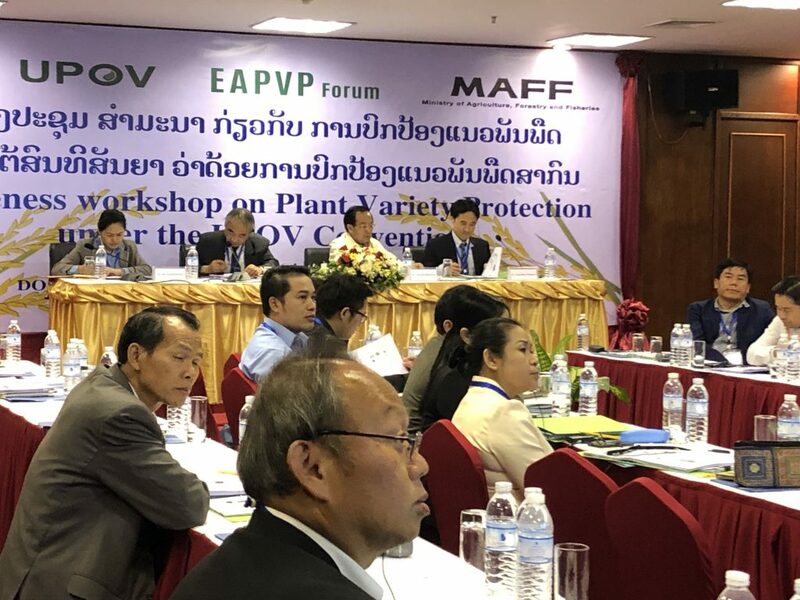 7_Expectation of the Benefits of Plant Variety Protection for the Agriculture and Plant Breeders in Lao PDR(Dr. Phetmanyseng) Part 1.